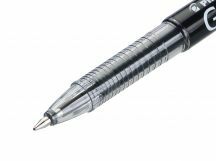 The Greenball is a refillable, environmentally friendly rollerball with a conical tip and a rigid and hardwearing tungsten carbide ball. 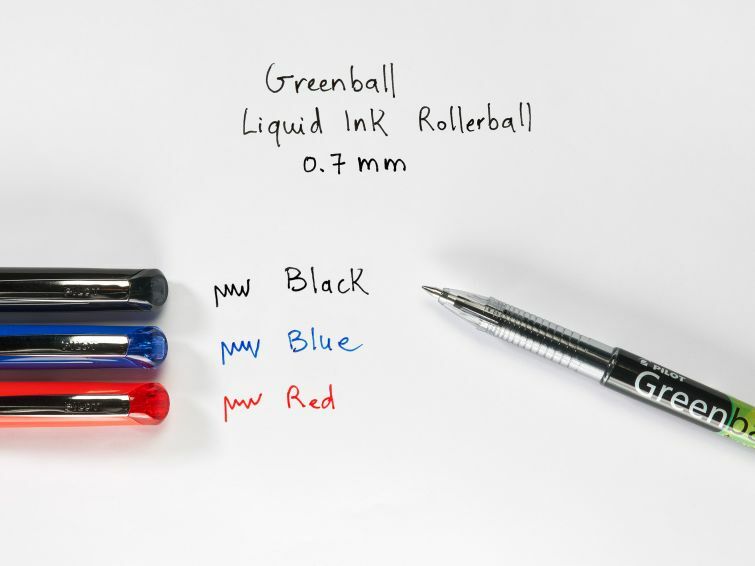 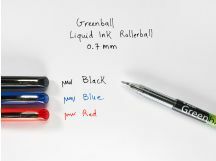 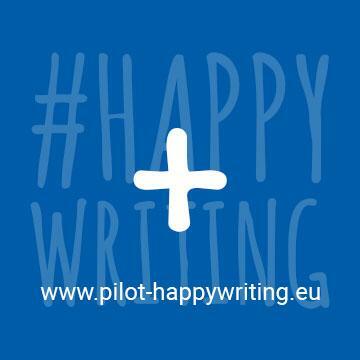 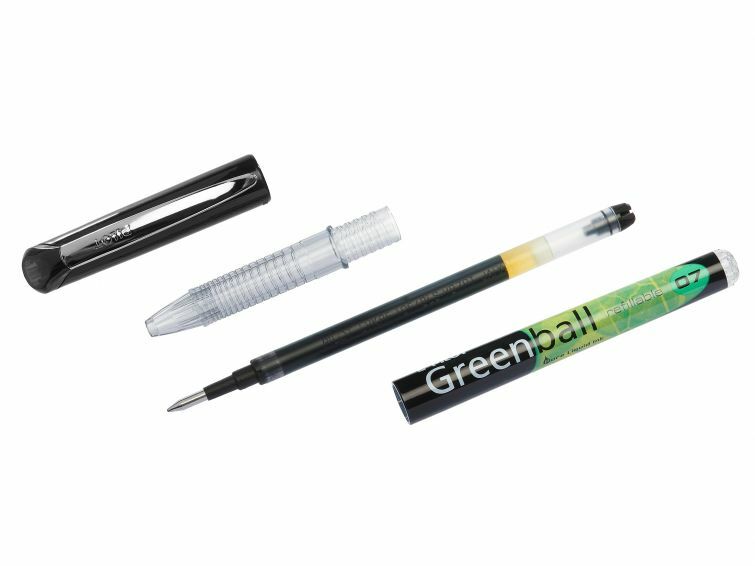 You will love the perfection of the Greenball's ink flow, its longevity and its simple, modern design. Greenball rollerball is part of the Begreen range, manufactured from recycled plastic. 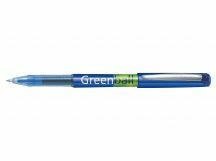 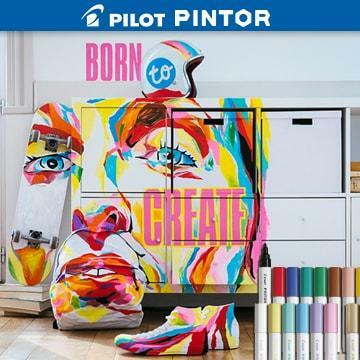 Made with 89,2% of recycled plastic (excluding consumables), to reduce our impact on the environment.